Land Rover showed on the teaser the new generation Defender, hinting at premiere date. Information on the company’s Facebook page hints that the novelty will be declassified publicly in 2019. 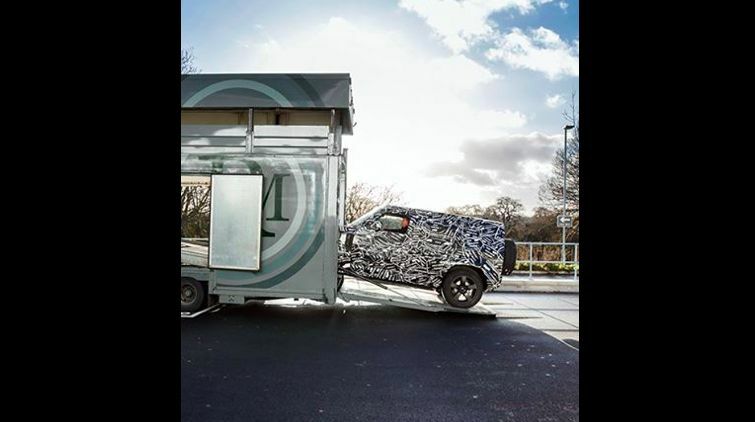 The presentation of Defender, in theory, will be timed to coincide with the 70th anniversary of the Land Rover. Many cars will be unified with current performance, and the base of it will be Modular Longitudinal Architecture. On engines expected units from the Ingenium family, plus hybrid power plants and the 'automatic' for 8 steps. The company assures that the radical upgrade of off-road qualities Land Rover Defender will be at a high level. The future model is quite promising - Defender will become a whole family of machines. The novelty is expected closer to 2020.